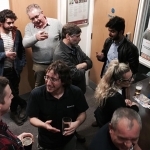 Home/Brewery News/Darwin Brewery February Open Evening – Happy Birthday Charlie! 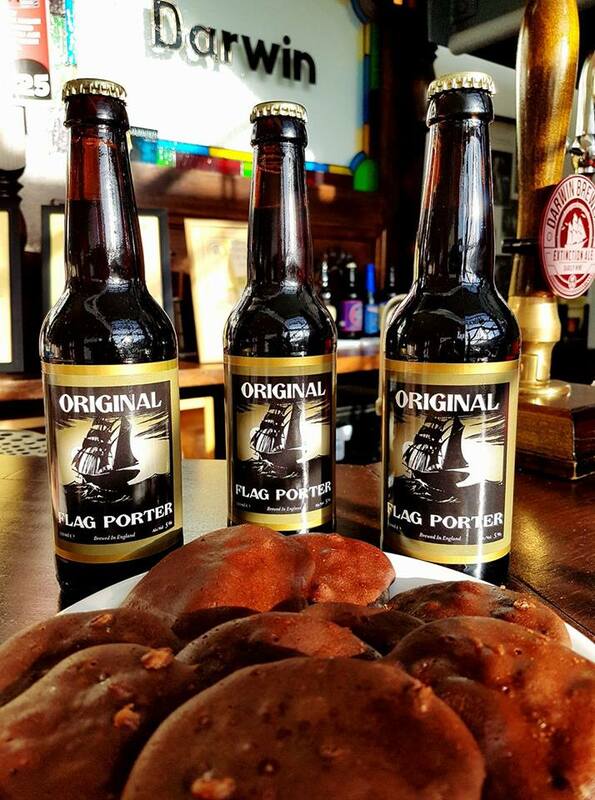 February 2017 saw the 208th birthday of our namesake, Charles Darwin, an important birthday in anyone’s calendar, we’re sure! 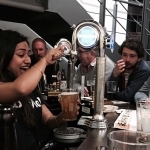 Coupled with the completion of Brewlab’s 3 week Certificate in Practical Brewing course, we thought it only right to have a bit of a do! 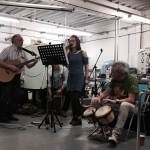 As always there was good music, good food and great Darwin beers. 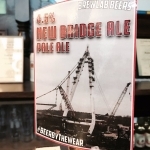 We even had a special New Bridge Pale Ale brewed by the Brewlab students in honour of the New Wear Crossing over the River Wear, which went down a treat, and we all raised a glass to the birthday boy. 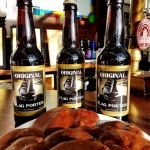 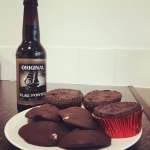 For the beery foodie we also had the option to try our Flag Porter cookies and cupcakes, check out our Facebook page if you want the recipes! 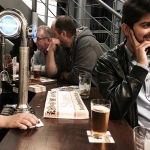 Our nominated charity for the evening was the North East Autism Society and all donations given throughout the night have gone to them to support the ongoing work they do with young people and adults with autism in the North East. 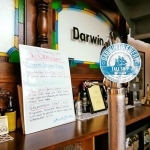 If you’d like to be kept up to date with the goings on and other events at the brewery, simply drop us an email to marianne@darwinbrewery to add you to the mailing list, we love to see new faces!